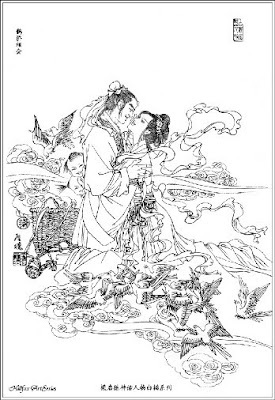 There's a special day coming up=> Chinese Valentine's Day (Double Seventh Day, Double Seventh Festival) is also known as Qixi Festival! It falls on August 26 this year which is 4 days away! It's called Double Seventh Day because it's on the seventh day of the seventh lunar month on the Chinese calendar. There's a beautiful love story about this day. You can read it Here. How many roses would you like to prepare for this special day? How about a large bouquet of 999 pieces of roses? Check it out: Click Here. 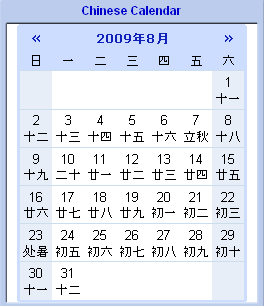 I've put up a Chinese calendar on my side bar. But I think I should put one here also for your convenience. Click Here to request the Chinese characters and vocabulary table for the conversation above. If you are not my free member yet, you'll become my free member when you send a request. I'll be sharing a love song in the next post. Stay tuned! 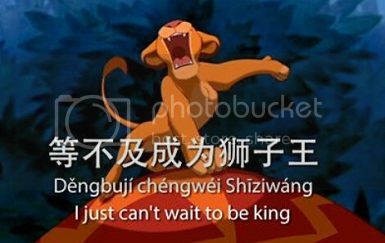 Do you celebrate Chinese Valentine's Day? How? Click Here to leave a comment. Like my posts or any question? Please subscribe to my free member for updates and requests. Big fan of your blog as you know already and I love the live chat idea. Thanks for your sweet comment, Craig!